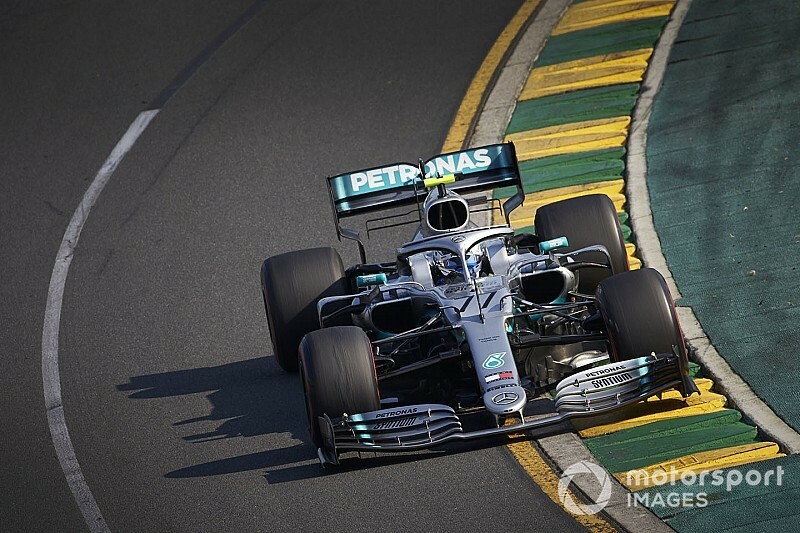 Mercedes Toto Wolff says Valtteri Bottas and his engineer ignored his pre-race instructions not to take a risk by going for fastest lap in the Australian Grand Prix. Wolff says he made it clear on Sunday morning that he didn't want his drivers to potentially lose a podium position by going for the fastest lap, which under new rules gets a bonus point if the driver finishes inside the top 10. 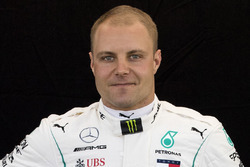 However, race winner Bottas was heard on team radio discussing his quest for the extra point, while his engineer warned him that there were "games going on" with other drivers clearly trying to take it from Bottas. Wolff admits that in the end he was happy that his driver earned the extra point. 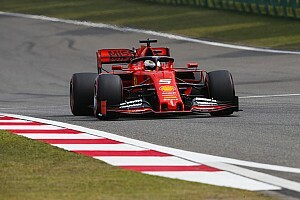 "Today in the morning meeting when we talked about strategy, I forbade them to go for the fastest lap if we were running first, second or third," said Wolff. However, he admitted that he was still nervous about it. "I believe that it's taking risks. Especially when you're aiming for the big points, should you go for the fastest lap? Bottas insisted that points for a result remain the priority, but felt that his big lead gave him the opportunity to go go for fastest lap. However, he acknowledged that it wasn't worth pitting for new tyres. 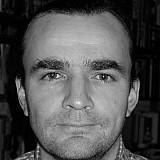 "Obviously getting the big amount of points from the result itself is a much, much bigger priority," he said. "And the second priority, the fastest lap. Once the gap to behind was decent there was enough margin to speak about that, and make a plan for that. 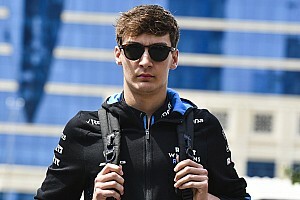 "I asked about a possible pit stop, but it's something that we actually spoke about before the race, that it's the first race of the season, we don't want to do silly mistakes, we want to be slightly on the conservative side with some preparations – obviously still racing hard and being the best we can, but we need to make sure we do get the best points. 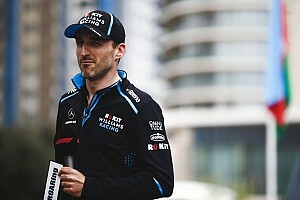 "That's why we didn't stop in the end, because stopping again is always one more risk, whether at the same time there's a safety car, or an issue with the pitstop. 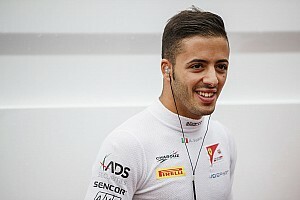 "I just decided in the last few laps, even though I was in traffic, trying to find a bit of a gap. "I was pulling back, with some cars behind, went to some other engine modes, and went for a quick lap. I'm glad I got it, so it's obviously one point more." Bottas expects fastest lap to add to the show this year: "I think it will. 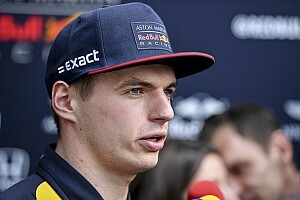 Obviously it's only top 10, still I think always it's going to be priority to the position you finish the race, but there's a possibility for sure, everyone is keen to take one extra point."